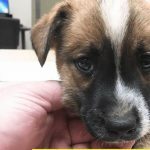 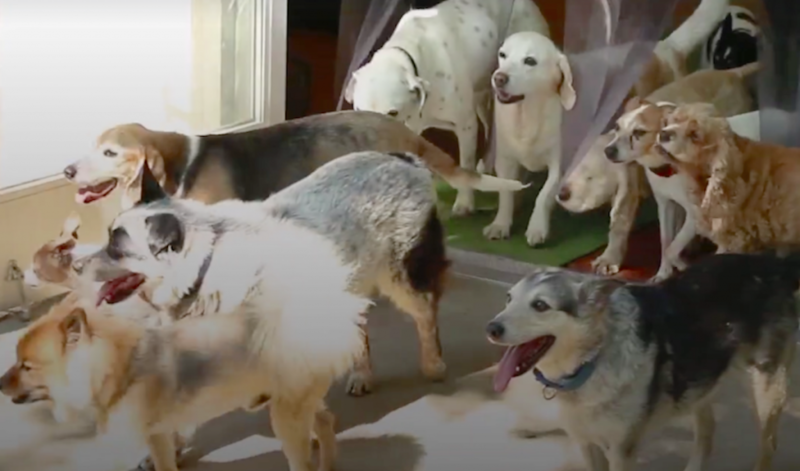 A couple decided to change their lives to be able to adopt lots of senior dogs..
We all know the feeling; you’re tired and just want to sleep in, but the early..
Buck the eight-week-old Heeler is just beginning to learn about this thing cal.. 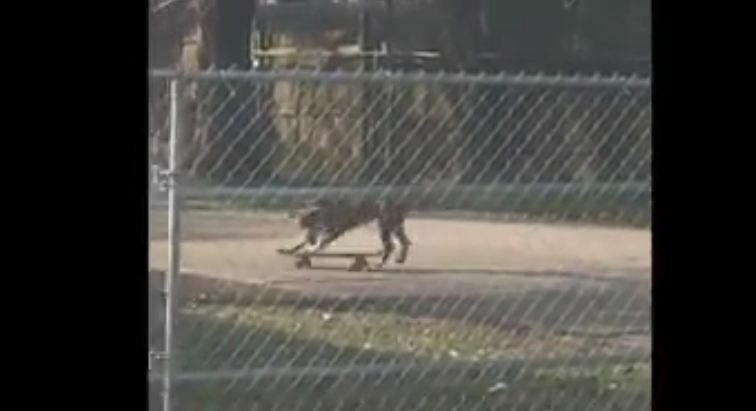 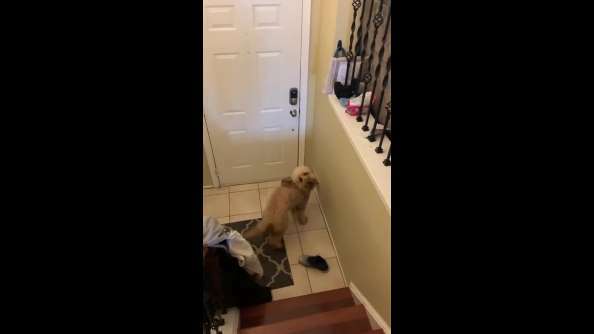 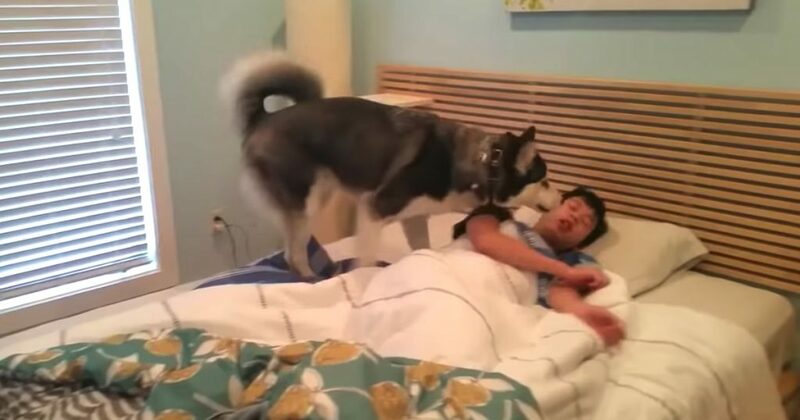 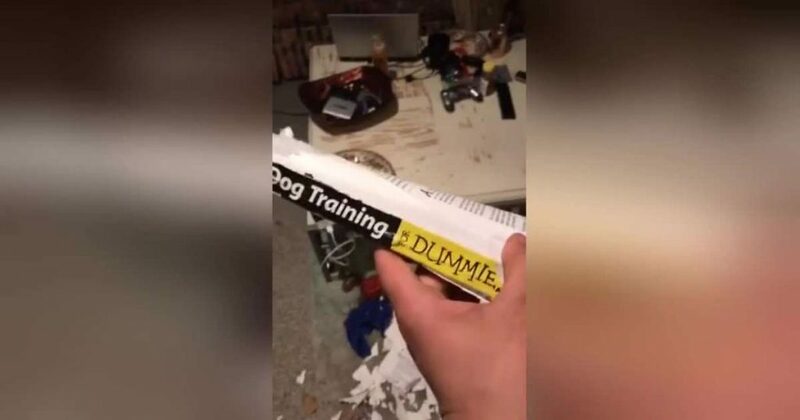 This was the irony-laden moment when a dog owner came home to find their dog h..
By Randal Coombs One naughty dog has stubbornly refused to hop off her new fav.. 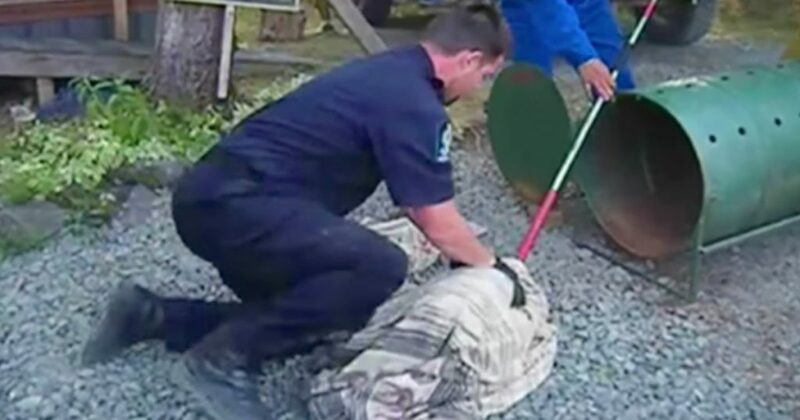 Rescue From The Hart took in a dog who’d been starved and was severely emaciat.. 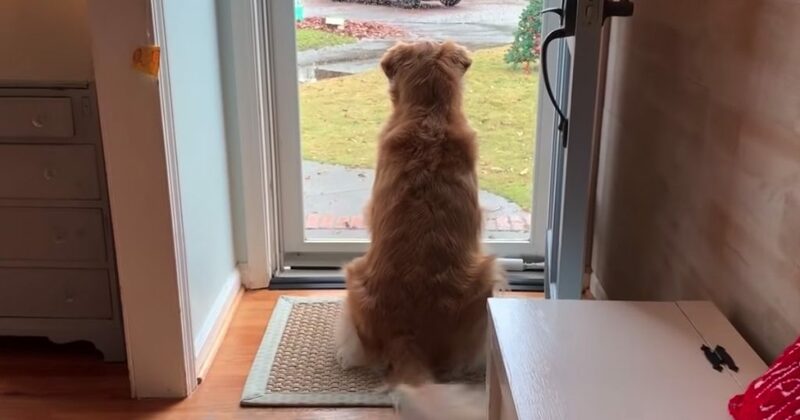 Dogs seem to have either a love or hate relationship with mailmen and delivery.. 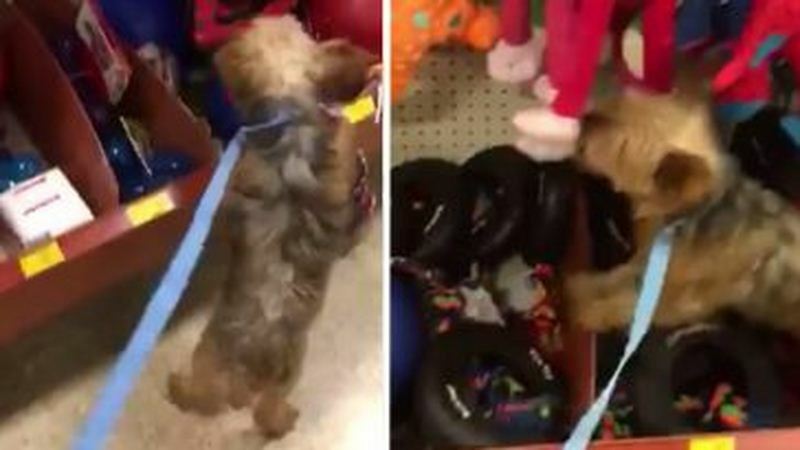 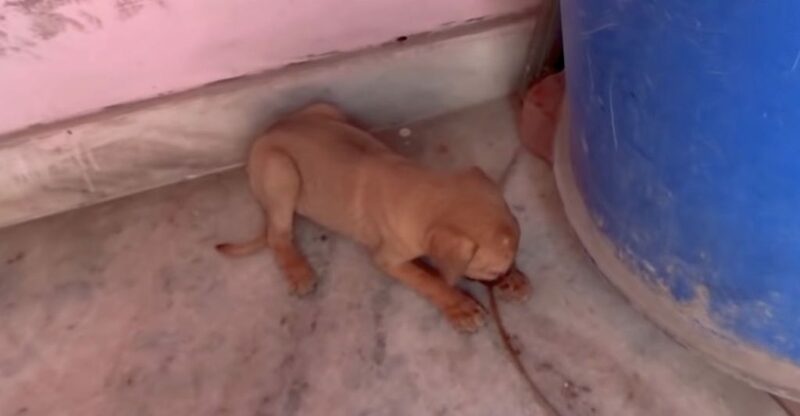 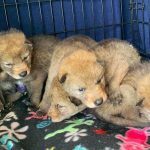 Animal Aid Unlimited responded to a call about a puppy who couldn’t open his e.. 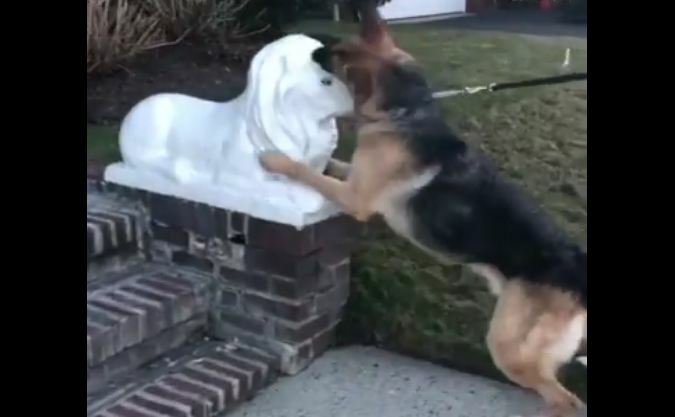 The evil lions didn’t even flinch when Jordan the GSD sneak attacked them. 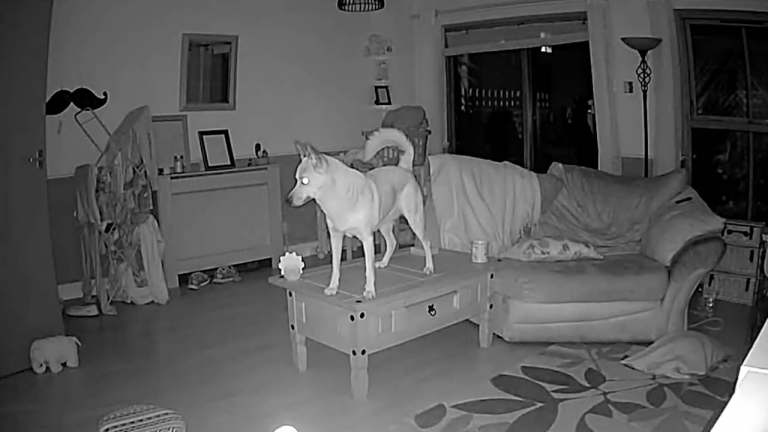 He .. 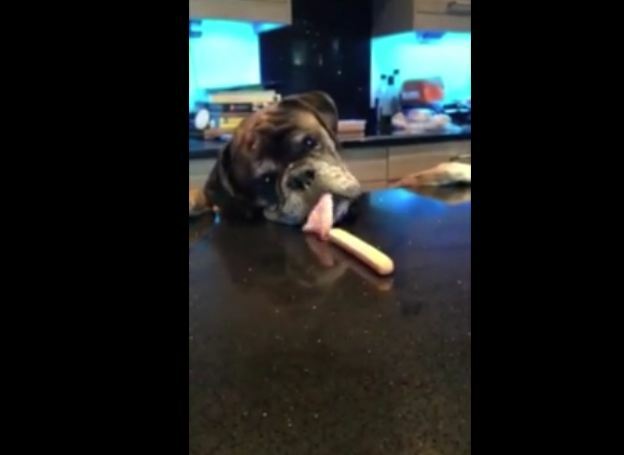 This one will make you smile! 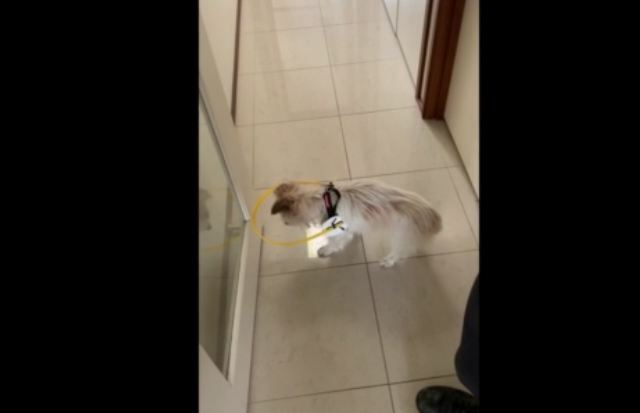 Police see a lot of things. 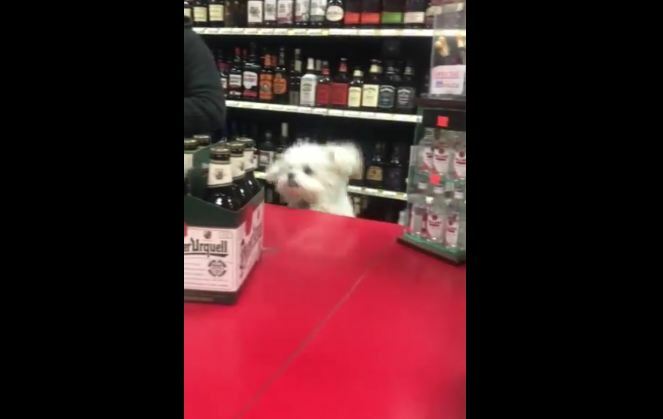 When JSO Officer Bus..
Info from Licensor: “At the liquor store by my house, when you open the box to..
Info from Licensor: “My boxer, Roxy, saw me cutting up hot dogs as training tr..
An owner pulled his dog out a waterfall when it was struggling to climb back o.. 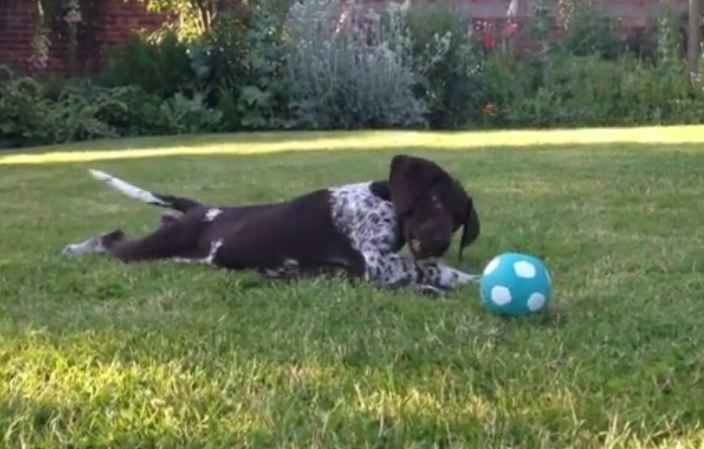 This is the first time Luka, a German Shorthaired Pointer, meets a squeaky bal.. 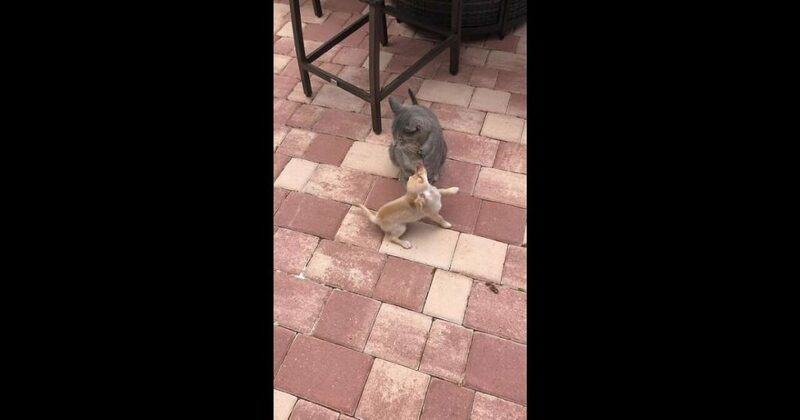 This chihuahua just does not understand that the kitty does not want to play, .. 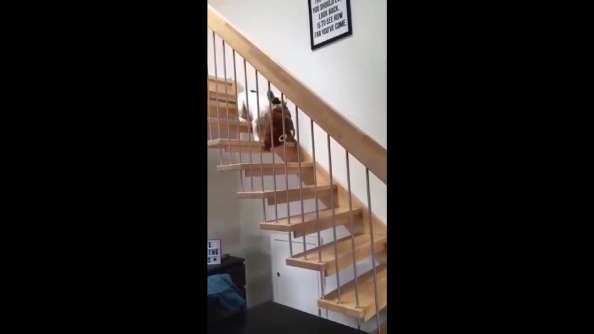 Check out how this doggy brings his favorite pillow down the stairs. 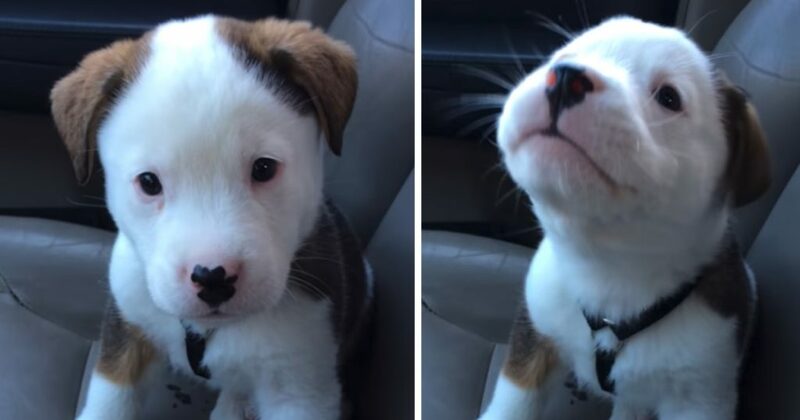 Cuteness ..
How adorable is this! 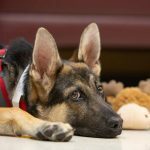 Bentley the dog had a dad who works as a first year medi..
B.C. 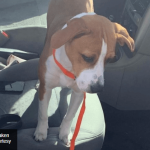 conservation officer Bryce Casavant was given a direct order to euthanize.. 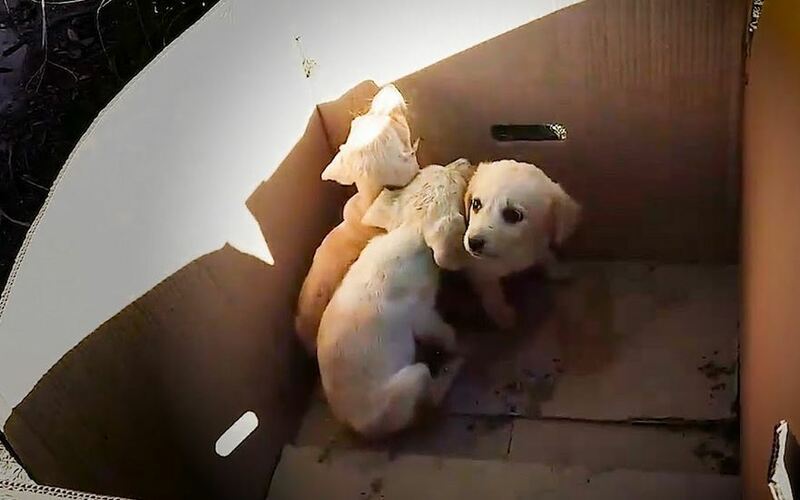 He pulls the puppies out of the trash every single day. 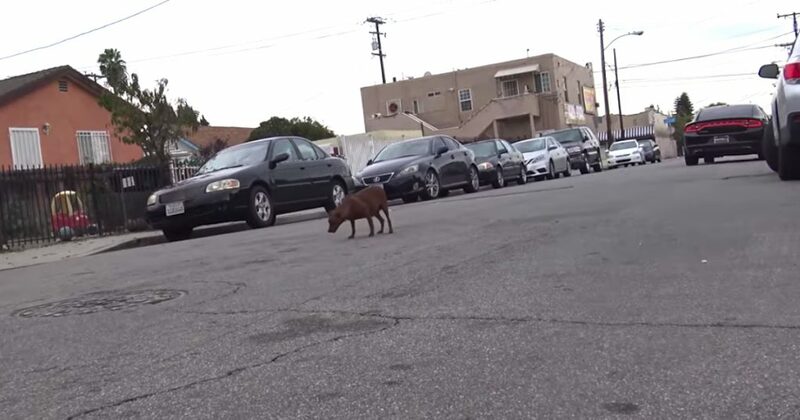 That’s what Takis, an .. 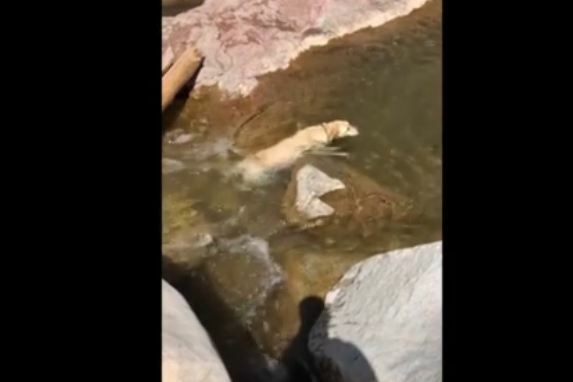 This rescue dog has found his joy! 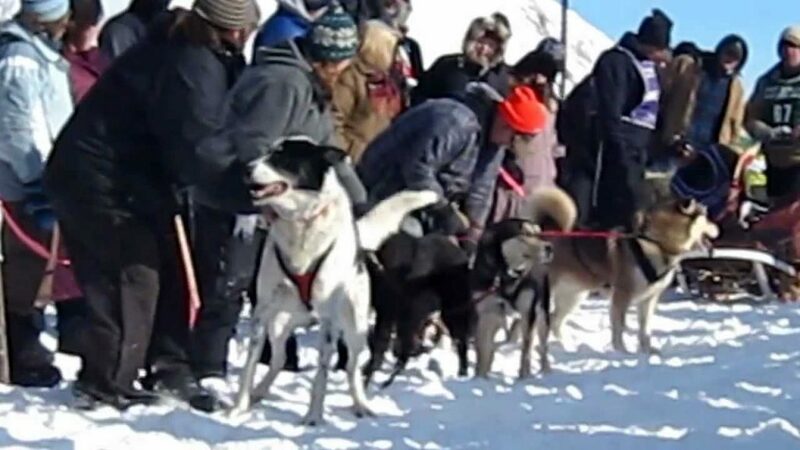 He’s the lead dog in a dog sled race and ca..
Hope For Paws received a call about a pregnant homeless dog wandering the stre.. 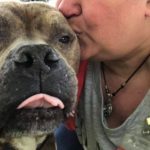 Blind dog Jesse, 18, is always bumping into things in her house so her owner, ..
There’s nothing like a dog being taken from a life of neglect and abuse and pl.. 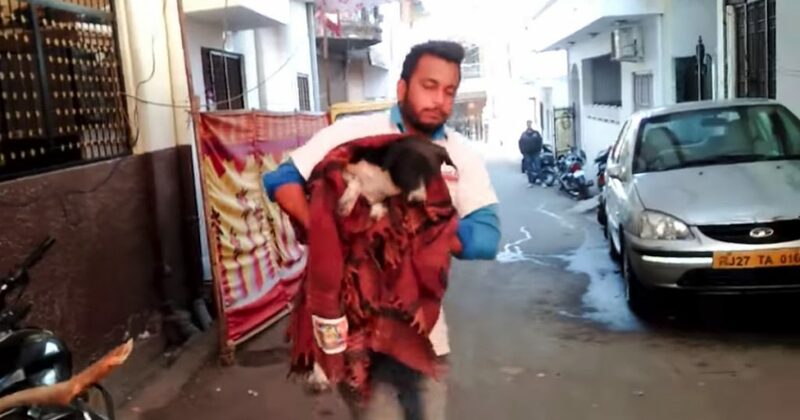 Animal Aid Unlimited set out to rescue a street dog who was collapsed in a poo..